Club Price: £0.62 - Save: £0.07 Join Today! Hornbeam is very similar to Beech, it retains many of its leaves through winter although it does lose a few more leaves than Beech. 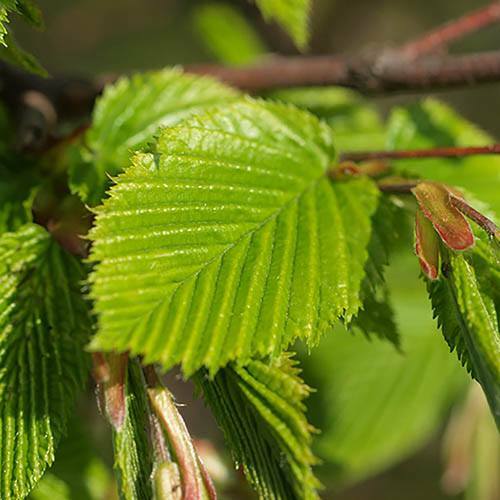 Hornbeam has green leaves in spring which give way to coppery leaves in winter, retaining its leaves all year round. 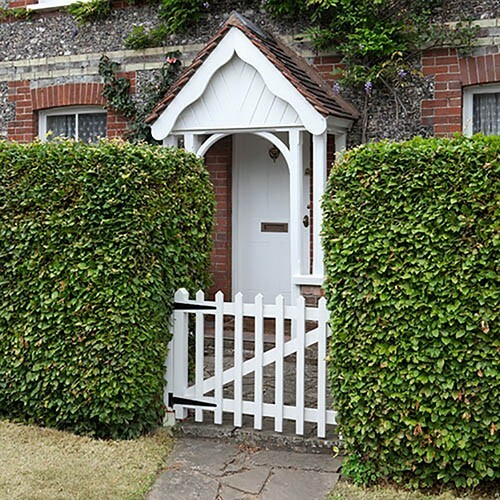 As well as creating a border to your garden, hedges are also great for the environment and wildlife, providing shelter and food supplies for many animals. They are supplied bare-root as it is the traditional and best way to plant hedges. Plant 3 trees per linear metre - do not trim them in the first 2 seasons to allow establishment, then trim to shape twice per year. Supplied as a 40-60 cm bare root bush, dormant between October and April. PP&I fixed at 6.99 for any quantity ordered. Supplied as a 100-120 cm bare root bush, dormant between October and April.